All things pumpkin! It’s a wonderful time of year to get your pumpkin fix/craving/favorite recipe, which ever you want to call it. This recipe is awesome in that it really satisfies the pumpkin craving you seek, and it follows the Eat by Color guidelines. It truly reminded me of a pumpkin pie. So if you like pumpkin but don’t want all the additions that come with enjoying pumpkin pie, this is what you’ll want to make. Preheat the oven to 350 degrees. 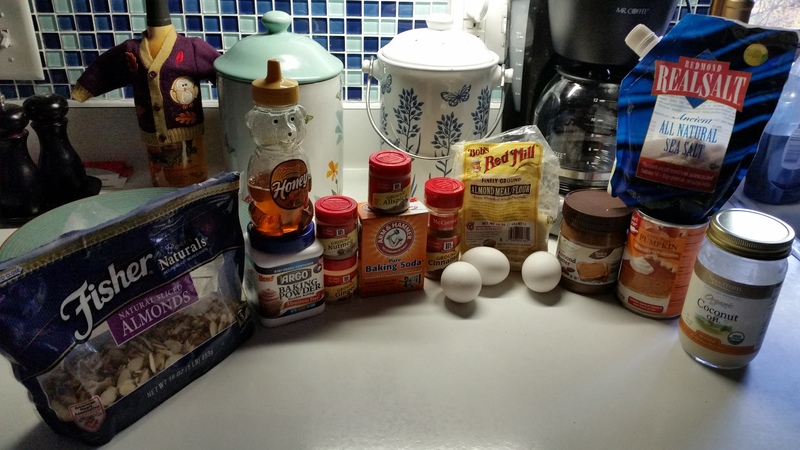 Mix all your ingredients together. 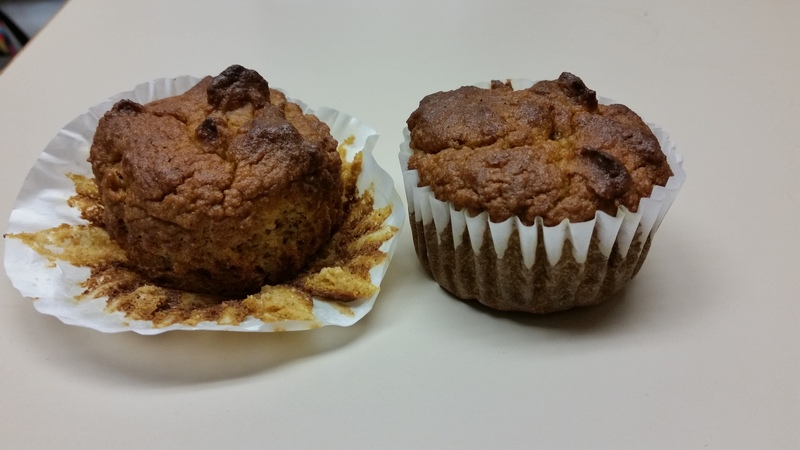 You can choose whether to add the melted coconut oil in your muffin batter, or use it to line your muffin/cupcake tin if you do not have paper liners, or both. Pour your batter in your muffin/cupcake tin, and bake for 25 minutes. Cool and enjoy! 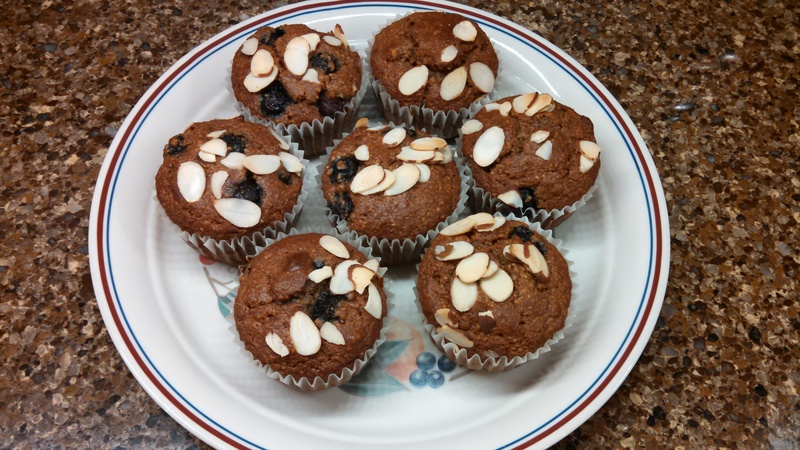 With the fall season in full swing and winter approaching, you may be looking for those hearty baking recipes, but want to make sure you’re staying on track. 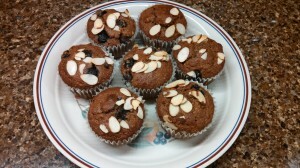 These blueberry muffins are a great alternative to what comes out of the box or store. The greatest thing about the muffins is that they follow the Eat by Color lifestyle. Preheat the oven to 350 degrees. Mix all ingredients together in a mixing bowl. Put your muffin mix in a lined muffin tin. 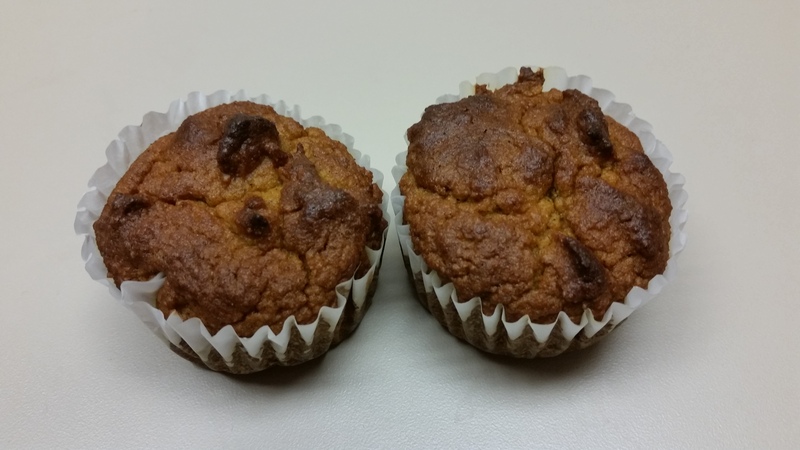 If you do not have muffin liners, you can cover the tin in coconut oil. Bake for 25 minutes. Enjoy!